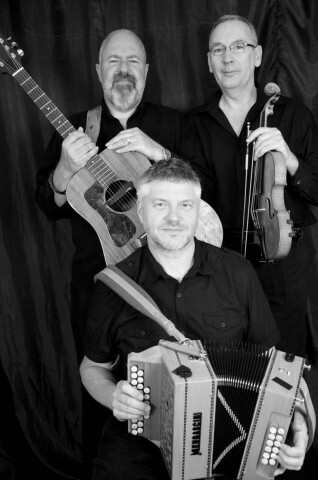 Gentlemen's Relish is a 3 piece Professional Ceilidh Band available for Weddings, Birthdays, Corporate events, Schools etc. 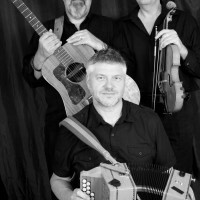 The line up is Melodeon (Button Accordion) Guitar and Fiddle. Music from Ireland, England, Scotland, France and Scandinavia. The Band work with Professional a Dance Caller (included in the cost) Engagements taken anywhere in UK and Europe. Self contained with Professional PA System. This Ad has been viewed 1160 times.